Some people work really hard to thrive towards their passion and achieve big in life while some are born with an absolutely brilliant mind and know what they want to do with their lives since their childhood. 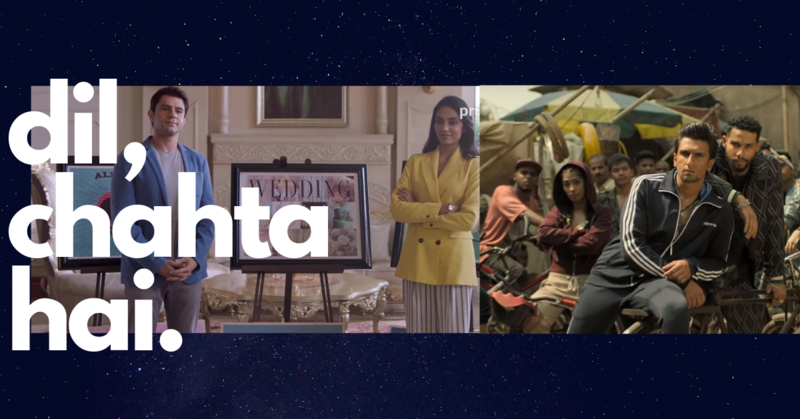 He was the founder of the social news site Reddit, the inventor of the RSS feed, a hacktivist, he was even involved in the development of Creative Commons, and that’s not just it. 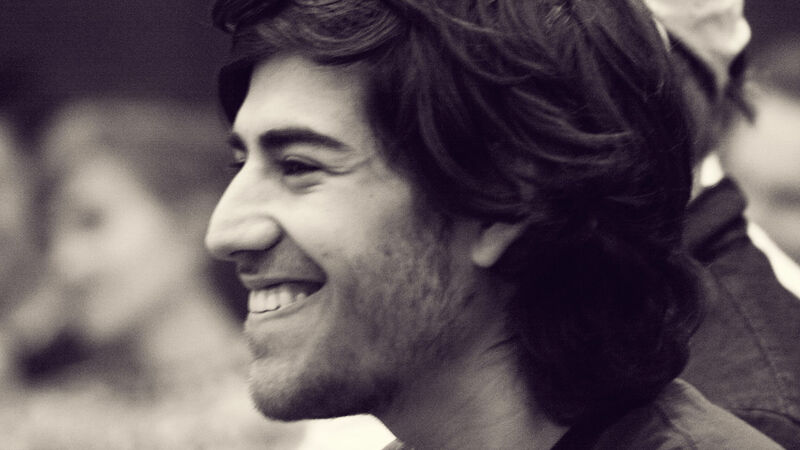 Aaron Swartz was gifted with an extraordinarily brilliant mind. 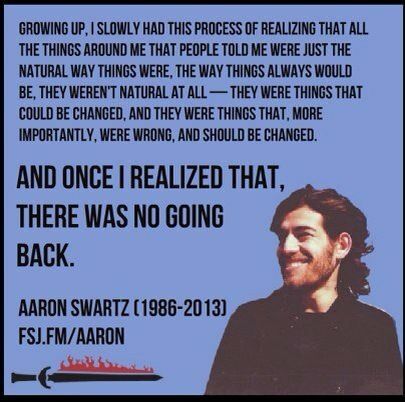 At a small age of 3, when we were still trying to form sentences, Swartz was already reading books and teaching his younger brothers. Aaron found his love for programming at the age of 11 when his father bought him a new computer. After that there was no stopping him. Unlike other people, he wanted to use his mind to make the world a better place rather than a million dollars. And thus began his journey of activism, controversies and depression. 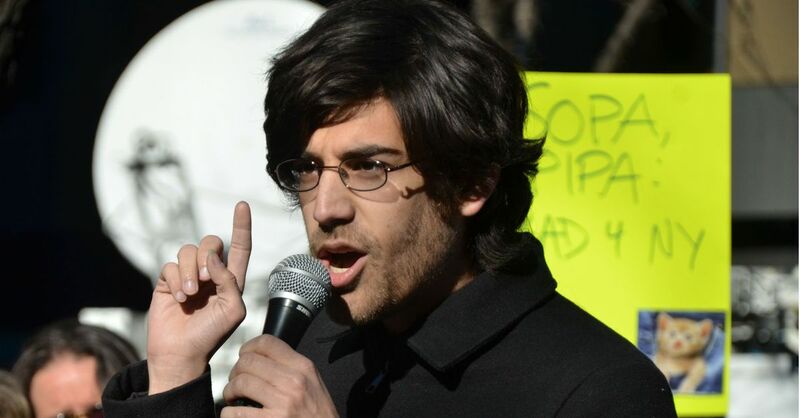 ‘Internet’s Own Boy’ is a documentary which showcases the life of Aaron Swartz. 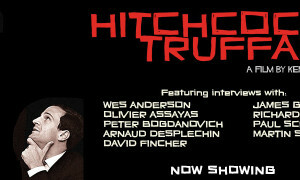 How he became a hacktivist and why the government went behind him like he was a serial killer. 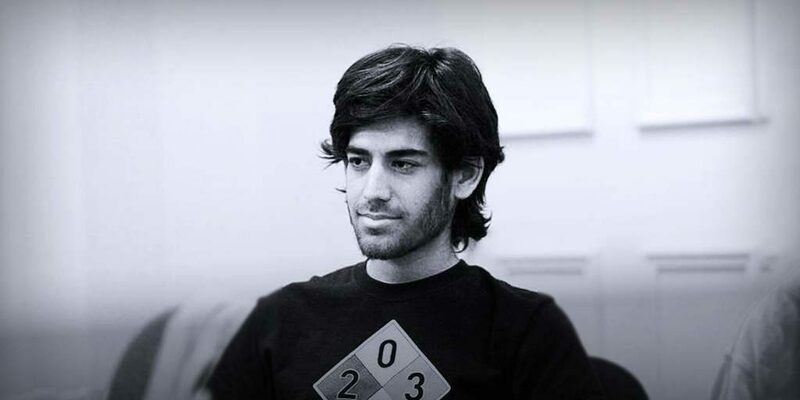 The documentary offers a very moving account of the life and death of Swartz, who killed himself in January 2013 while facing jail time for downloading academic journals. 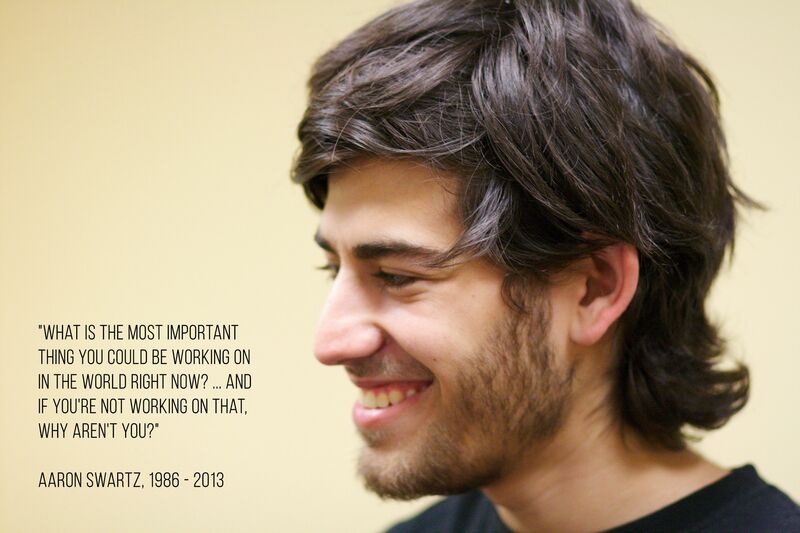 Swartz’s idea was simple, he wanted to make information and knowledge freely available to all, without some middlemen taking rights of the same. He wanted the world to access the plethora of knowledge which is available on the internet but is bought by big companies in order to make a lot of money. The US government had other plans for him, they saw him more as a threat rather than an asset for the country. Because he pointed out the flaws of the system and single handedly stopped the passing of the SOPA bill, he soon became someone who can make people realize that the entire power lies in their hand and not the government’s. The interviews with law professor Lawrence Lessig and World Wide Web inventor Tim Berners-Lee are unforgettably moving. The film does a good job of calling into question Swartz’s harsh treatment by the same Justice Department which shied away from prosecuting the big money interests that brought down our financial system. Whether you sympathize with Swartz or not, the film does a solid job of showing how blind justice in the U.S. can be when it wants to be. 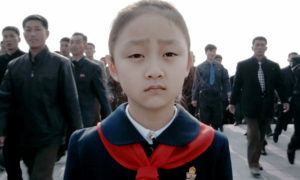 A must watch for everyone who likes to question the things we take for granted.